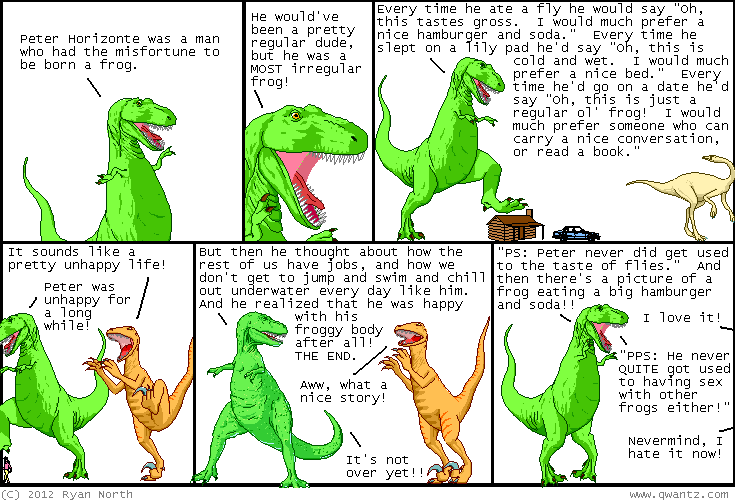 Dinosaur Comics - July 19th, 2012 - awesome fun times! 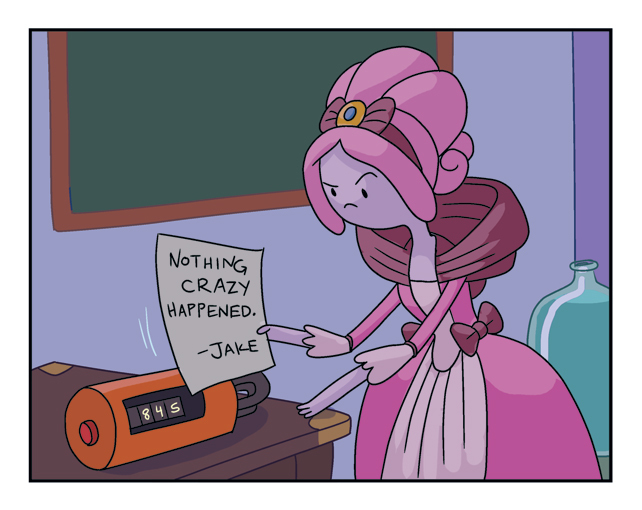 July 19th, 2012: Adventure Time #6 is out now! There's the main story I wrote, FEATURED BELOW, and also a stand-alone story that Anthony "Nedroid" Clark wrote. BEST EVER?? Click for a look at the first few pages!